Windows 10 is a great operating system. In fact, it is probably the best OS that Microsoft has ever released. My only complaint is with the way that Windows updates take place. In Windows 10 you do not have this luxury. 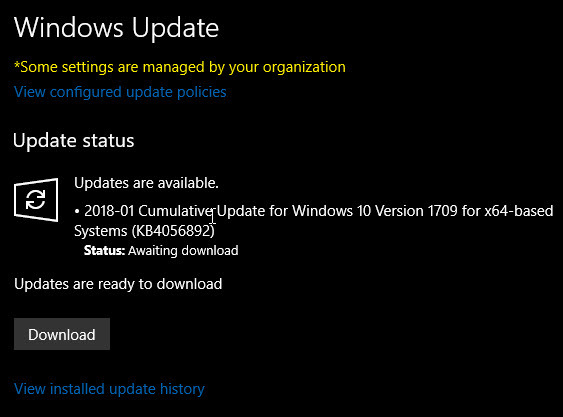 Windows 10 will decide when to download and install updates. This can cause problems for users when running programs such as Term-LAB. For example, we sometimes receive calls from people complaining that Term-LAB is really "sluggish" and/or some features won't work. Or, it may take 45 seconds or longer to complete a 30-second run. This can be caused by Windows Update running in the background. How do I know if Windows is downloading / installing updates? Click on the "Notification" icon in the bottom right-corner of the Windows desktop. Click on the "All Settings" button. Click on the "Update & Security" button. Look at the "Update Status". This will tell you if your computer is up to date or in the process of updating. Please follow the on-screen instructions to allow Windows to update the computer. A reboot may be necessary. 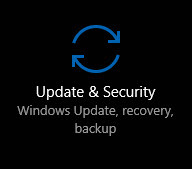 You will need to repeat this process until the Update Status shows that your computer is up to date. Once your computer is up to date re-launch Term-LAB and the program should work normally.